Barnsley are reportedly targeting Hull’s Lewis Ritson before deadline day, but the clubs are struggling to agree a deal according to Pete O’Rourke. 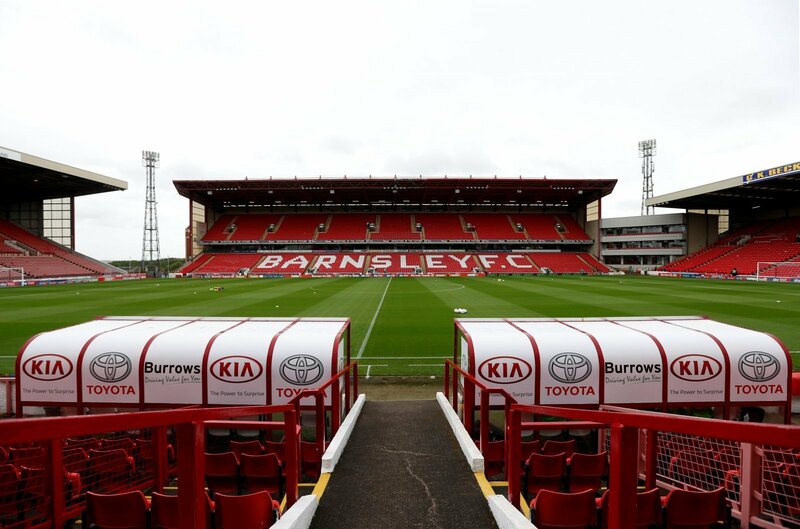 The reliable journalist revealed the news on his Twitter page, and it could prove to be an interesting couple of days at Oakwell with the transfer window closing on Thursday evening. But there will be fears that Ritson is being signed as a replacement for Ethan Pinnock who has recently been linked with a move to Brentford before the deadline. The Bees are likely to be active in the closing stages of the window, after losing Chris Mepham to Premier League side, AFC Bournemouth for a sizeable fee. But with Barnsley and Hull struggling to agree on a permanent or loan deal, this could put a halt to any potential deal that could have a knock-on effect. Ritson is unproven in first-team football and is yet to make an appearance in the senior side, so it would be a risk for the Tykes if they were to land his signature. But with Hull reportedly wanting only a loan deal for the young defender, Daniel Stendel’s side could be forced to settle for a temporary switch to Oakwell this month. He’s worth a punt for Stendel’s side surely? But I’d be concerned if I was a Barnsley supporter, as this could mean that Ethan Pinnock could be on his way to Brentford after being linked with a move earlier this week. Riston is unproven in first-team football, but has a point to prove and could be an excellent signing in the long-term for the Tykes.